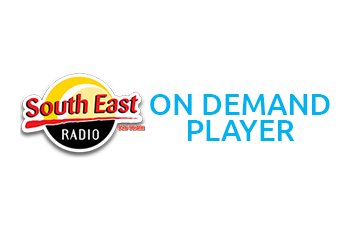 Voting lines are now closed for the South East Radio Customer Excellence Awards. 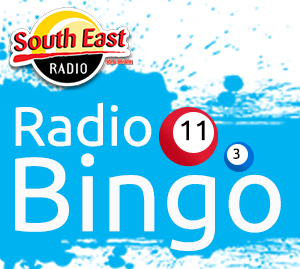 South East Radio’s listeners, through an extensive radio campaign, were invited to vote for their favourite venues or individuals. Voting concluded on March 1st. The next phase of the voting process will be when the shortlist will be presented to our esteemed panel of judges. 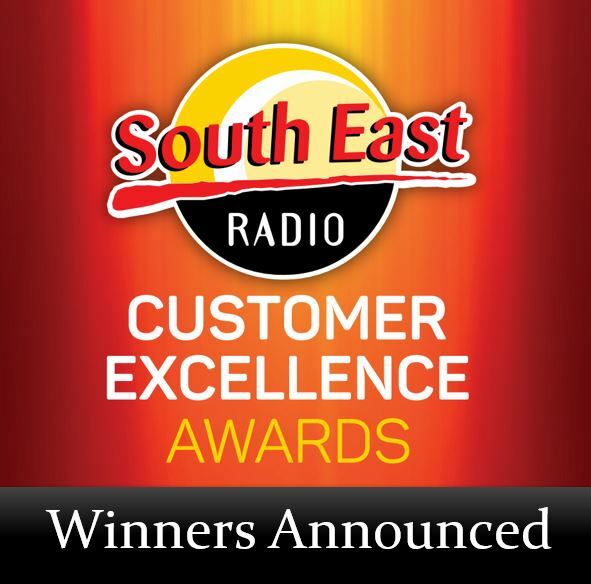 ​South East Radio is very excited to launch the 2019 Customer Excellence Awards. Should you require any further information or details about the event, please do not hesitate to contact our events manager Brian Cunningham on 086-6601025 or Ann Stafford 087-2061135.